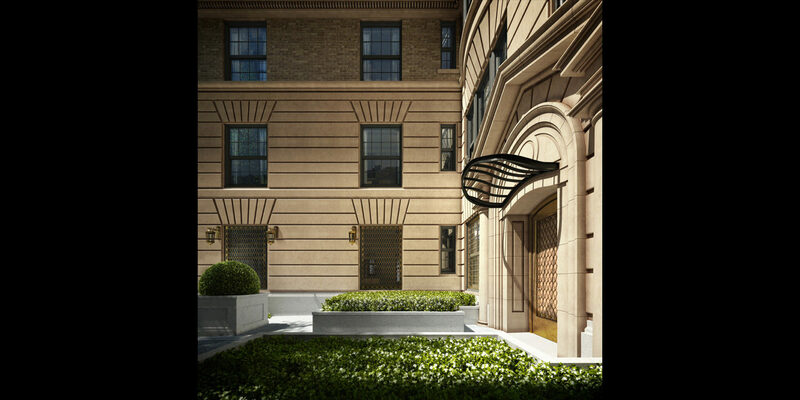 Built in 1913 by Herbert Lucas in Beaux-Arts Revival Style, The Marquand is a New York City landmark, originally named for the renowned American Financier Henry Gordon Marquand. 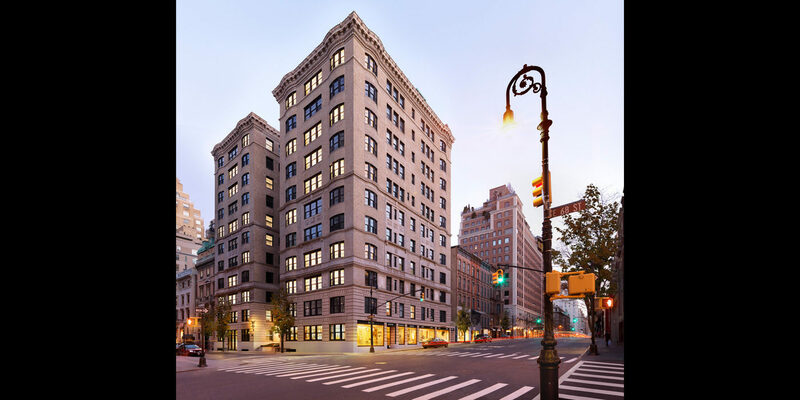 HFZ, in partnership with Vornado, acquired the site in 2011 with plans to convert it into Manhattan’s most coveted ultra-luxury condominium residences. 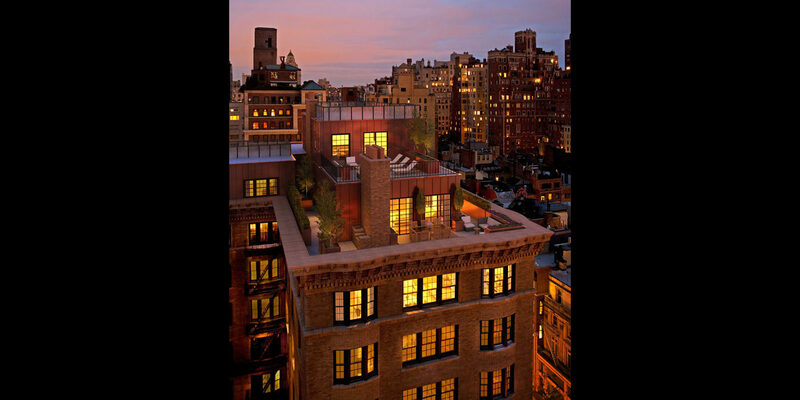 The Marquand is ideally located along Central Park at Madison Avenue and East 68th Street in Manhattan’s prestigious Upper East Side. The 12-story, 105,000 square-foot property is distinguished by its two separate wings. 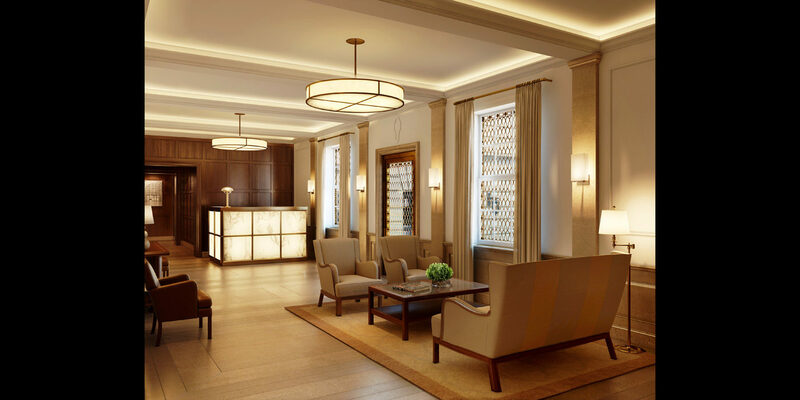 Now meticulously renewed, the building marries the elegance and refinement of gracious pre-war design with the amenities and conveniences of contemporary luxury living. The Marquand features full-floor three- to six-bedroom residences with expansive living rooms ranging up to 65 feet in width. The living spaces boast incredible natural light with distinct bay windows, offering a sprawling grandeur rarely seen in modern construction. 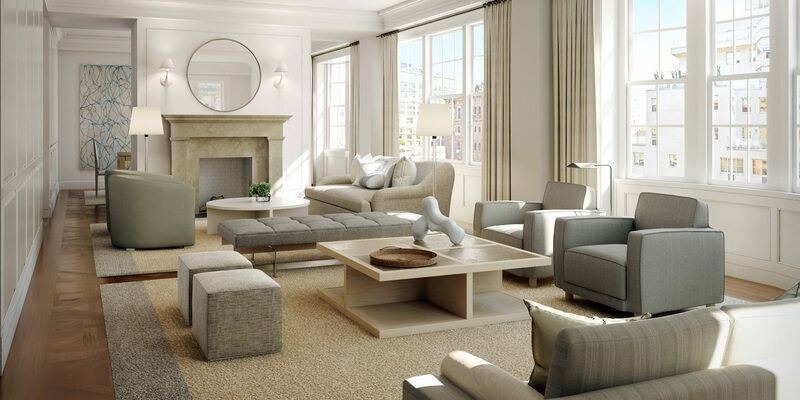 Most living rooms are outfitted with a wood burning fireplace sculpted from Travertine marble. The East and West Wings each feature triplex penthouses with abundant outdoor space. A leader in the fields of architecture and interior design, the firm was the 2011 recipient of the prestigious Cooper- Hewitt Award for achievement in design. Founded in 1978, Shelton, Mindel & Associates has won twenty-eight American Institute of Architects awards for interior architecture, as well as fourteen design awards from the Society of American Registered Architects. Their attention to detail, thoughtful understanding of space and curatorial delivery are unparalleled.